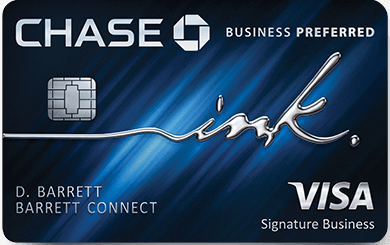 Check out all the details on the Chase Ink Business Preferred credit card for small businesses. Am I Crazy? 24 month rule pulled from Ink Plus and Ink Cash?